Battery upgrade for hydraulic HE patient lift. 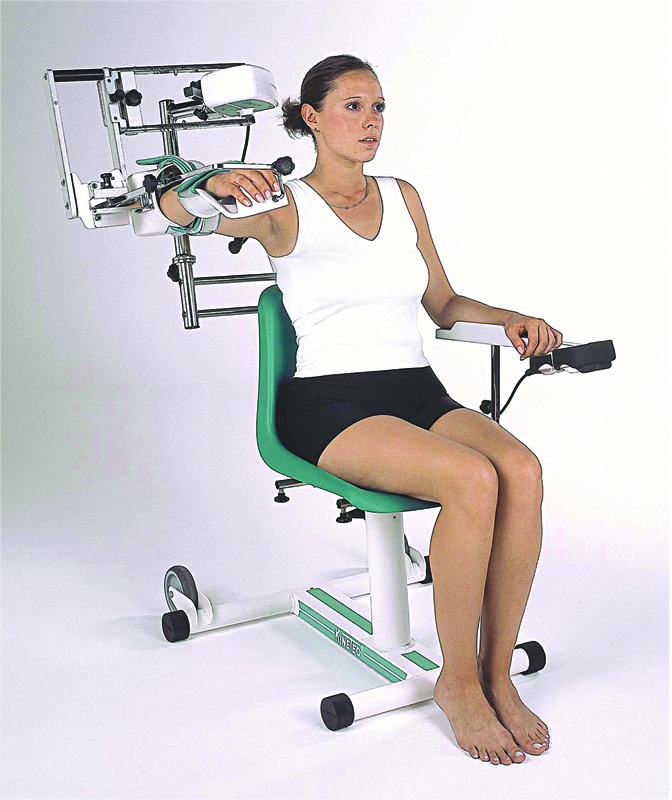 Alliance patient lift sling with Buttocks and support strap for stand assist. 600 lb weight capacity. Alliance patient lift sling. Single Patient Specific. Size large. 400 lb weight capacity. Alliance patient lift sling. Single Patient Specific. Size medium. 400 lb weight capacity. Alliance patient lift sling. Single Patient Specific. No head support. Size medium. 600 lb weight capacity. Alliance patient lift sling. Single Patient Specific. No head support. Size large. 600 lb weight capacity.